Whenever the 14th February approaches every year, we all think long and hard about doing something truly special and unique for the partners in our lives. Yet Valentine’s Day can very easily become so predictable. While chocolates, flowers and dinner at a local restaurant can be nice, it can also become quite processional and stale doing the same thing every year. So why not do something different this year for your partner? Why not go that extra mile? One of the ways to do that is by having a terrific night out in the capital city. London contains so many different venues, restaurants and events on Valentine’s Day that you will be able to find something that you and your partner will love. The sheer size of London breeds variety. It allows you to organise Valentine’s Day in a way that is as conventional or as quirky as you like. London certainly has restaurants to suit all sorts of tastes and styles, as well as a healthy selection of speciality bars that offer copious amounts of cocktails, fine wines and whiskeys. But what about things to do outside of dinner and drinks? For those who appreciate history and those classic stories of love, visit the beautiful regency villa of romantic poet John Keats. A special Valentine’s event includes live jazz, a pop-up bar, and readings of Keats’ most romantic poetry and love-letters to his betrothed love Fanny Brawne. If your partner is an animal lover, how about visiting the Battersea Dogs & Cats Home on Valentine’s Day? The famous animal shelter is holding an event to help you find your ‘purr-fect’ feline match. There’s even a glass of prosecco thrown in with admission. For those that love cats (and wine), it’s a quirky way to enjoy part of Valentine’s Day with your partner. But if you prefer the wilder side of life, Corsica Studios by Elephant and Castle will play home to a funk themed Valentine’s night with sets from internationally renowned DJs. For those who prefer risqué, the Clapham Grand plays host to a Dandies and Daemons Valentine’s Ball – full of circus performances, swing dancing and burlesque performances. Hiring a chauffeur driven car is a great way to make your partner feel like the most important person in the world. So how would your partner feel about travelling around like a Princess (or a Prince) for just that one night? Just imagine it: your partner has no idea what you have planned. They know they’re going for dinner, but do they expect to be met by a uniformed chauffeur and then driven in an opulent Mercedes S Class limousine to their destination? 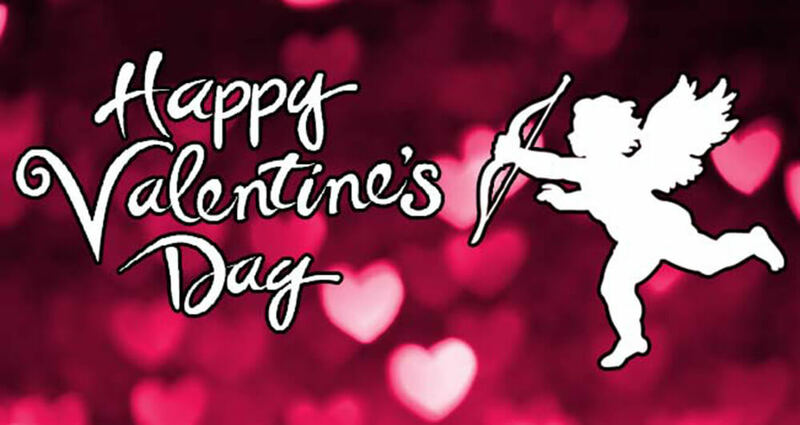 Our Valentine’s Day London chauffeur service is all about providing a fantastic experience for our valuable clients. As part of our service, we can arrange to have your partner’s favourite music played or a song that is special to just the two of you. Perhaps a romantic tour of London by night after your dinner, where we could prepare a chilled bottle of champagne along with chocolates and flowers? At Mercedes Chauffeur Hire, we will pull out all the stops to create a truly unforgettable night for you and your loved one, and that’s a promise!